Relationships Make or Break You! 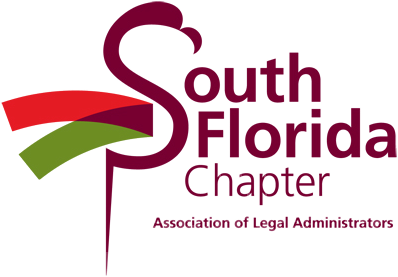 Welcome to the South Florida Chapter of the Association of Legal Administrators (ALASOFLA)! Our Chapter is one of the oldest in the Association of Legal Administrators (ALA), receiving our charter in 1972. Since our inception, we have been the premier networking and professional association for Legal Management professionals in Miami-Dade and Broward counties, and that remains the goal of each successive Board of Directors. Please explore our website (www.alasofla.org), which is your source for all Chapter information and events. You’ll note that our logo, Flori the Flamingo, changes appearance for different events and special occasions, so be sure to check the website frequently! I frequently access it daily along with the ALA’s website, www.alanet.org. Your memberships in the ALA and the ALASOFLA are designed to enrich your professional life. Our programs and events are carefully and thoughtfully created for you and your professional needs. · Monthly ALASOFLA luncheon meetings, with speakers who cover all of the competencies in ALA Education – Communications/Organizational Management (CM), Financial Management (FM), Human Resources Management (HR), Legal Industry/Business Management (LI), and Operations Management (OM) – held in two centrally convenient locations, with the same speaker, on consecutive days: the second Wednesday in downtown Miami in Miami-Dade county and the second Thursday in downtown Fort Lauderdale in Broward county. · ALASOFLA Happy Hours. These events are held at a variety of locations, and are great venues for meeting other members as well as our business partners, who provide products and services to our industry, and who support our Chapter’s activities, for which we are grateful. Recognizing that our lives are filled and enriched by much more than our professional work, we also have crafted volunteer opportunities for our charitable activities that include family and friends. It is more than the day to day things that make our lives have meaning. Giving back to others, whether it is children at His House or our Military, the looks on their faces are priceless! Knowing the joy they receive from the little we do, makes it about Relationships. Have you considered becoming a volunteer leader of this organization? It has been one of the most beneficial professional experiences I have gone through by volunteering for the ALASOFLA. I began as the Programs Chair and then served on the Board as Secretary, President-Elect and now I am your President! There are volunteer opportunities for everyone on every timeline; some are project-specific and require a small commitment of time. Others are more time-intensive, but all are manageable, and the balance always is to the benefit of You! Please contact any Board member if you are interested in serving as a volunteer leader in the Chapter. The crown jewel of ALA’s professional development and educational focus is the Certified Legal Manager (CLM)SM designation. 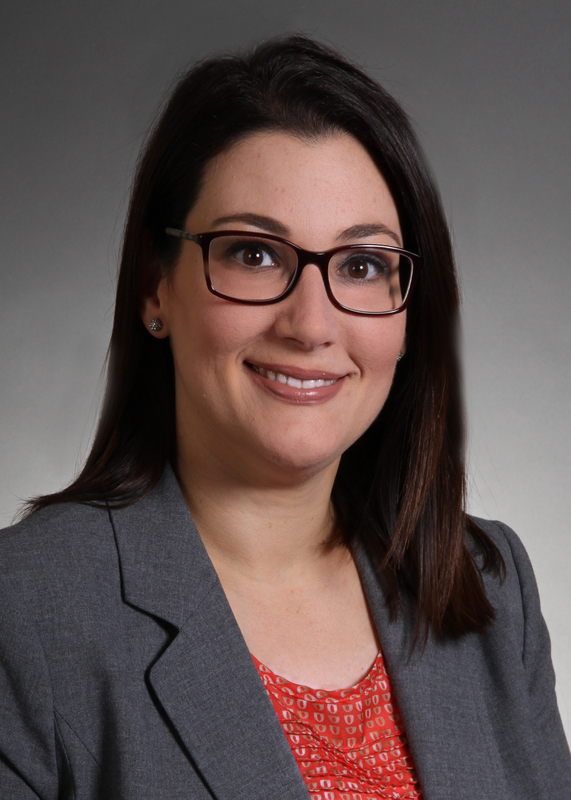 The CLMSM program provides the opportunity to demonstrate you have mastered the knowledge, skills, and abilities to operate at a high level of expertise in the field of legal management. I encourage you to educate yourself about the CLMSM (see http://www.alanet.org/clm/ ). There are active study groups in the ALASOFLA from time to time; details are posted on www.alasofla.org . This is your chance to empower yourself to even greater heights. You’ll find the journey to CLMSM certification challenging but most rewarding both personally and professionally. What is preventing you from investing in your professional development? I think we can all agree that time is sometimes our biggest enemy. We make time for family, friends, work but what about You? I challenge each of you to go to the Chapter’s website under Events and start calendaring all the events you would like to attend. Invest an hour and a half for a monthly luncheon, network with your colleagues, meet new members and guests, and listen to a speaker who may have a direct impact on providing a solution for you. Invest an hour in a webinar that can give you a new tool to correct an issue that’s been on your mind. Reward yourself with an hour or two to wind down and recharge. You can even have some fun with your family and do a good deed. All of this is possible through the ALASOFLA. Isn’t it time to enhance who you are professionally? Remember we work SMARTER not Harder!